We provide affordable airport shuttle and affordable limo services at reasonable price. Reserve one of our private Town Cars , SUVs, and limos with San Diego’s best price at affordtransport.com. We offer the most reliable, economical, earth-friendly, and comfortable airport shuttle. Our affordable airport shuttle provides direct pick-ups from San Diego airport and transportation to any destination of San Diego & Los Angeles Cities like La Jolla, Del Mar, Carlsbad, Oceanside, Escondido, Coronado Chula Vista, Ramona, Temecula, Santa Monica, Beverly Hills, Hollywood and others. Book online Affordable Airport Town Cars, SUVs, shuttles, and limos at affordtransport.com and get a discount & offer also. To book online our Affordable Airport Shuttle and San Diego Airport Limo Service is very easy. Fill your information like service Type, Pick-up date & time, location and members and choose your vehicle types. If you have any concerns, please call our customer support at 858-774-0484. 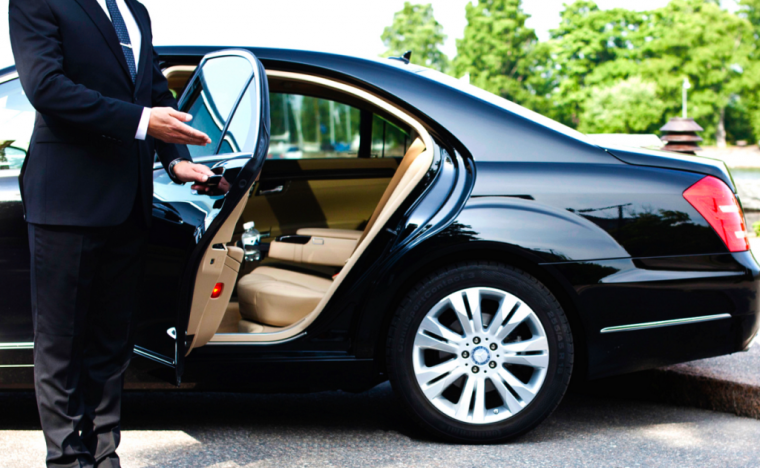 I have been using the services of Affordable Airport Transportation services for several years now. They have been really fantastic. To me, they have been very reliable They give me a call 10 minutes before their arrival and another call when the arrive at my home. They handle my luggage, the drivers are very polite and the journey is really smooth and comfortable. They take me to the airport and back home - there is never a worry that they will be late. When I get out of my plane (even if is delayed - they also check the flight schedule), they call me to let me know that they are waiting to pick me up. They are very reliable so far. Great reliable and professional car service! We use this service for all of our car service needs in San Diego County. They are very responsive and flexible The drivers are always very friendly and professional. They always show up on-time if not early. I have had to change our pickups last minute a few times and they have been very accommodating. They provide car seats for children as well. And best of all their online booking is simple to use and makes it very very easy to book your cars and return trips, providing quotes for your service as well. We highly recommend them!! Recently I had the pleasure to order a ride from Affordable airport Transportation . The driver was very professional and accommodating in our travel since we were traveling with a dog. The flight back to San Diego was canceled and I had to stay overnight in Charlotte NC. When I contacted the service they were great, they told me to give them the next day flight number and they will be there. This company is very reliable, when I got to San Diego the driver was waiting. I will definitely recommend this service to my friends and I will be useing them again in May. Thank you for your wonderful service.